According to analytics of the British service Power Compare, if Bitcoin miners gathered to form a separate state, they would take the 61st place in the world in terms of the consumed electric power. Thus, if digital currency mining keeps developing at the same pace, it will be consuming the entire world’s energy by 2020. The research conducted by Power Compare, the British service for comparing energy tariffs, shows how much electricity miners use to produce Bitcoin. It turned out that 159 individual countries consume less electricity than miners do. 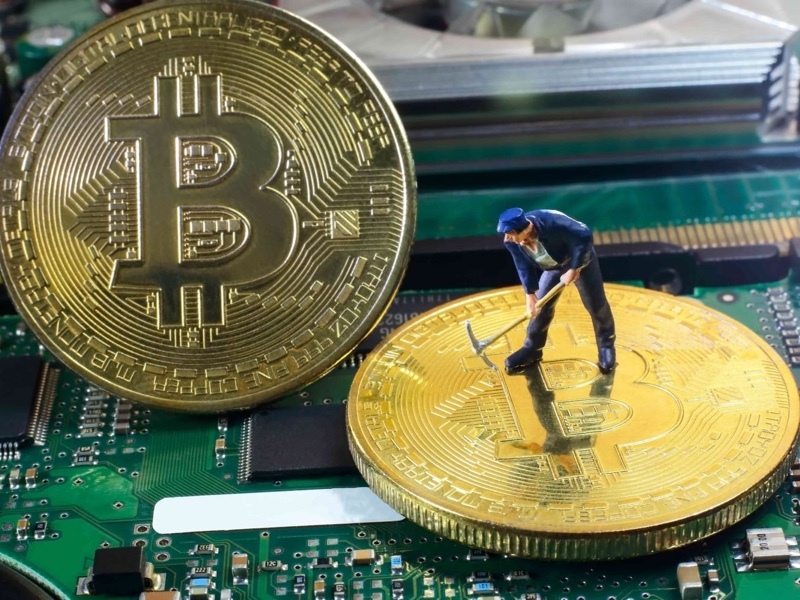 This summer, cryptocurrency miners occupied the 71st place in terms of electric power consumption. However, this figure includes both BTC and Ethereum mining. Bitcoin mining consumes the amount of electricity that would be sufficient to power the whole Ireland, Iceland, or Nigeria. Furthermore, according to estimations of analysts, cryptocurrency mining consumes 27 times more energy than the Visa payment service. Electricity used for mining could power 2.4 million Americans, and 6.1 million Britons.